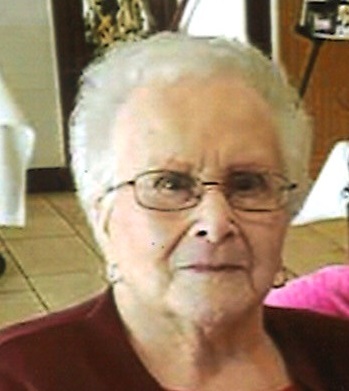 On April 6, 2019 Lorraine "Raine" E. Cymek devoted wife of the late Milton Cymek, Sr.; beloved mother of Denise Rouse and her husband Reginald, Milton Cymek, Jr. and his wife Jacqueline; cherished "Gram" of Renee “Na-Na”, Melissa “Tishy”, Milton “Miltie” III; "Great-Gram" of Michael “Boo” Jr.; dear sister of Marilyn Runge, and the late Raymond, Charlie and Martin” Bunk” Pridgeon. A funeral service will be held at the Connelly Funeral Home Of Essex, 300 Mace Avenue on Thursday at 1:00 pm. Visitation will be held on Thursday from 11:00 am to 1:00 pm. Interment at Holly Hill Memorial Gardens.